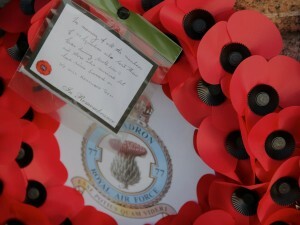 230 have no known grave and are commemorated at the RAF memorial at Runnymede. 104 are buried in the UK and Ireland. 322 are buried in Germany. 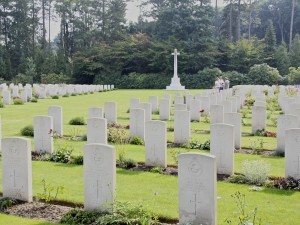 The remaining graves are in Belgium, Denmark, Holland, France and Poland. 216 became prisoners of war. 20 successfully evaded capture or escaped. 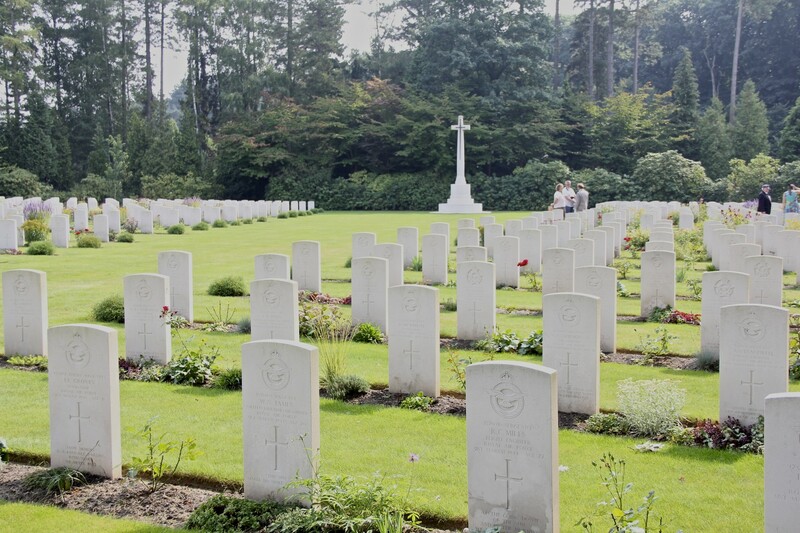 If you would like more details of the operations, or information on where an individual or a crew is buried or commemorated, please use the contact form. We ask if you would send a donation to help in the work, which is entirely voluntary. Gravestones. We also have photographs of many 77 Squadron graves. 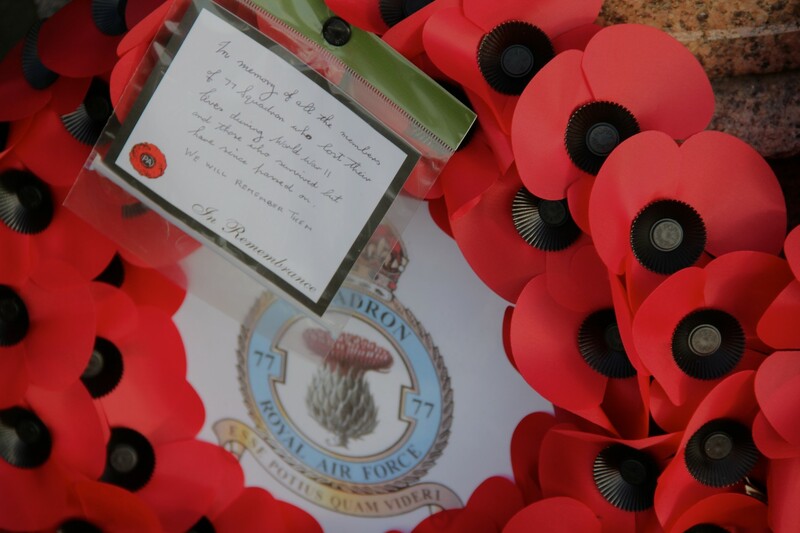 These were taken by Association members, John and Marianne Sutherland as a service to family members of those buried. Again, a donation, however small, is requested. Australians. Our friend with 77 Squadron RAAF in Australia, Lesley Gent, has compiled a list of the members of the RAAF who served with 77 Squadron and were killed in action, together with photographs and interesting mini-biographies as tributes to these brave men. See the Document Box on the right.